Everything seems to be going rather well for Brandon Paak Anderson, known by his stage name of Anderson .Paak. Having recently played a sold-out show at Alexandra Palace, received a Grammy for best rap performance for his track ‘Bubblin’, and charted at 11 on the US Billboard 200 with his latest album, Oxnard, there seems to be little that can stop the somewhat meteoric ascent of this charismatic multi-instrumentalist. One only needs to look at the list of features on Oxnard to be sure of his status within the hip-hop community: the tracklist features hip-hop royalty such as Snoop Dogg, Q-Tip and Dr. Dre as well as modern megastars such as Kendrick Lamar and J. Cole. Ahead of the release of his fourth solo album as Anderson .Paak, Ventura, this Friday, Paak has released two singles, ‘King James’, and ‘Make it Better’, both of which seem to foreground a different artistic direction; the tracks highlight a greater influence from soul music than was present in either Malibu or Oxnard. This emerges in the trumpet line and keyboard synth that begins ‘King James’, and is especially clear in ‘Make it Better’, where Paak croons about a dwindling relationship, accompanied by lush string textures. The Motown influence of Smokey Robinson (frontman, songwriter and producer for the Motown vocal group ‘The Miracles’) on the track is undeniably evident. The inclusion of jazz singer Lalah Hathaway (who has performed with Snarky Puppy, among others) on the pre-released track listing suggests that at the very least one other track on this album will most likely feature similar inspiration from soul music. As well as a nuanced shift in genre, there seems to be a significant change in Paak’s overall aesthetic on the tracks. Where previously he may have sung about a woman’s breast implants (‘Silicon Valley’) or made insinuations of Trump having a lovechild (‘6 Summers’), there is a level of emotional vulnerability on ‘Make it Better’ that is rarely found in his earlier work, and a more astute social commentary on ‘King James’- ‘We couldn’t stand to see our children shot dead in the streets/ But when I finally took a knee/Them crackers took me out the league’, referencing both police brutality and Colin Kaepernick’s ‘taking a knee’. Where previously Paak may have been a somewhat off-the-wall character, it appears that ‘Ventura’ may take a more serious tone, both in terms of the persona that Paak chooses to portray and in terms of the content of his songs. Whilst there may be changes in tone and genre on ‘Ventura’, one thing that is sure not to be lost on the new album is Paak’s effervescent charisma: it seems inconceivable that a man with his magnetism, whether drumming, singing or rapping, would not eventually end up a star. 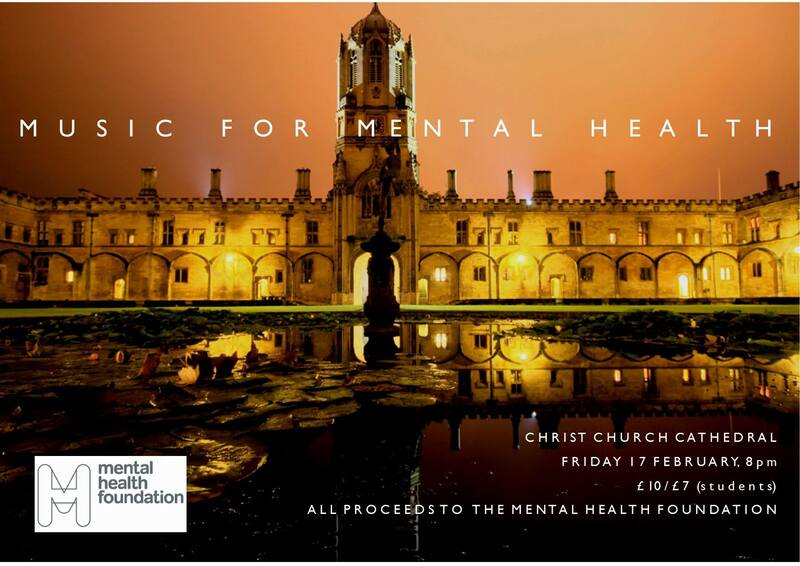 His recent Live Lounge performance of ‘King James’, accompanied by his band ‘The Free Nationals’, is but another example of his talent both as performer and musician. In it, Paak sings and drums whilst dressed in red, white and blue, and also somehow manages to pull off a bejewelled pair of sunglasses; his inimitable style and swagger come across both in his live and recorded performances, whether one listens to Malibu, Oxnard, or the singles off Ventura. 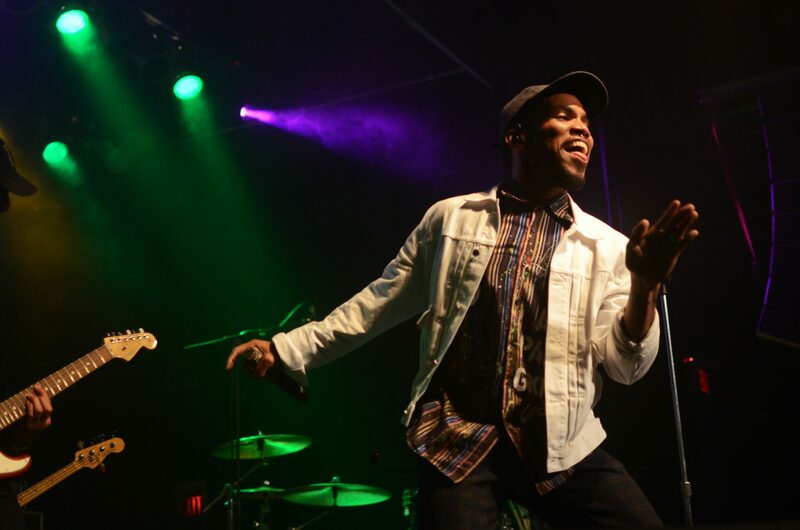 Within the current hip-hop trends of trap, which thematically seems to have most in common with the conspicuous consumption of the gangsta/bling rap of the early 2000s, or the frequently formulaic reggaeton, defined by the clave and dembow rhythms, Anderson .Paak is a breath of fresh air. The influence of funk can be seen throughout his discography, especially in his beats, which are more commonly constructed around live performance than sampling. His crisp, high-hat centric drumming style, often accompanied by the punchy, syncopated bass playing of Kelsey Gonzalez creates tracks which groove: Anderson .Paak makes music you want to dance to. One of Paak’s greatest strengths is his versatility as an artist, able to write tracks that range from the playful to the sincere, from energetic to mellow, and able to perform them in a capacity that electrifies audiences. This is not to mention his skill as a producer, having received tutelage from Dr. Dre himself and having had a large role on the production of all of his studio albums. He is a 21st century musician, a renaissance man of hip-hop. Looking at the tracklist for Ventura, tracks that seem especially promising include ‘Come Home’, which features one half of hip-hop duo Outkast, Andre 3000 – arguably the better half. Another is the track ‘Reachin’ 2 Much’ which features the prodigiously talented Lalah Hathaway. Anderson .Paak has already carved out his own space within the modern hip-hop landscape, and based on the singles from Ventura, this album promises to be an artistically defining project, and one which we should all be excited for.